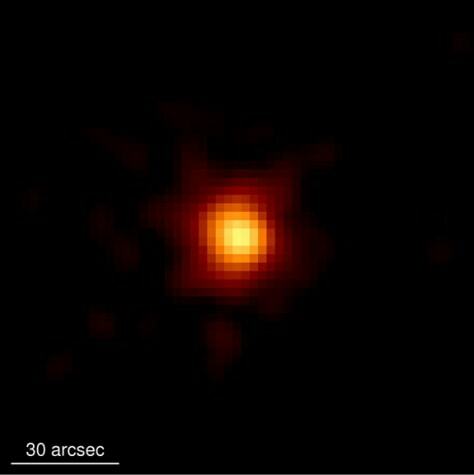 Huge space blast: The farthest thing ever seen? This image taken by NASA's Swift satellite shows what scientists suspect is the most distant object ever seen in space. Known as GRB 090429B, the gamma-ray burst is an exploded star and is about 13.14 billion light-years from Earth.